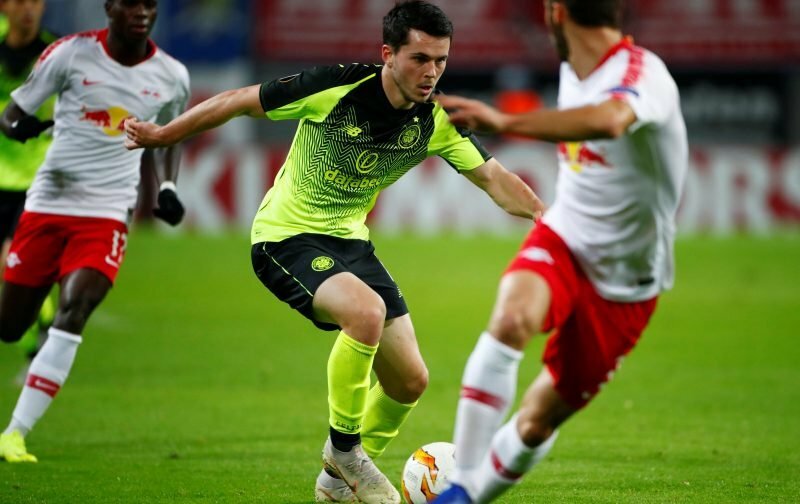 Sunderland manager Jack Ross has distanced himself from a move for Celtic winger Lewis Morgan during the January transfer window, despite reports that the League One outfit were interested in a loan. Reports emerged earlier this month that suggest the Black Cats would look to take Morgan to the Stadium Of Light in the second half of the season, capitalising on Ross’ previous relationship with the winger from their successful days at St Mirren. However, Ross says that no contact has been made with Celtic, with no plans in place to do so. 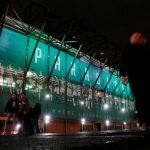 There has been no communication with Brendan and there’s been no communications between the clubs. Naturally with Lewis, that link is easier to make because I’ve worked with him in the past at St Mirren. He’s a young man with whom I forged a really close relationship and he’s someone I am desperate to keep progressing his career. There may come a time in the future where I would love to work with a player of his ilk again. But for the moment, we have certainly not had any sort of communication with those two. It seems likely that Morgan will leave Celtic for another club this month after Brendan Rodgers paved the way for a loan, speaking from the winter training camp in Dubai. The summer signing has played 13 games for the Hoops this season but only one of those appearances has been a start and he really needs more week-to-week action to develop as a player. Six months elsewhere at a decent level could really help prepare him to try and make a better first-team impact ahead of next season.